NLC offers FREE personal home bible studies! This is an awesome opportunity to study the bible in the comfort of home or in another location of choice. NLC has trained bible study teachers that are ready and willing to offer this service to the community absolutely free. It only takes about 30 minutes of your time for an instructor to show you the bible study and there is are absolutely no strings attached! No obligations, whatsoever. 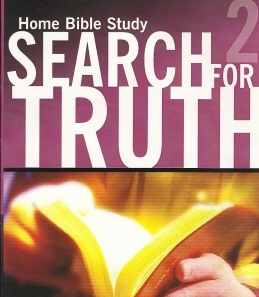 Search for Truth 2 is a comprehensive home bible study of the entire Bible from Genesis to Revelation. 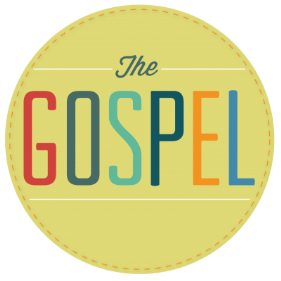 The Gospel is a 5-lesson home bible study about how to be saved by becoming obedient to the gospel. It is designed to be a bible study for teens and youth. 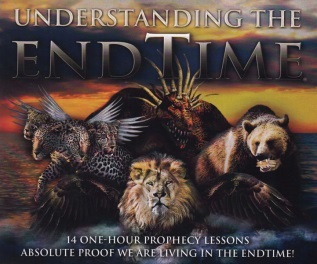 Understanding the End Time is a study about events that the Bible foretells will take place before the end of the age. Wherever you'd like to meet!